Giving our patients the very best care is our top priority. 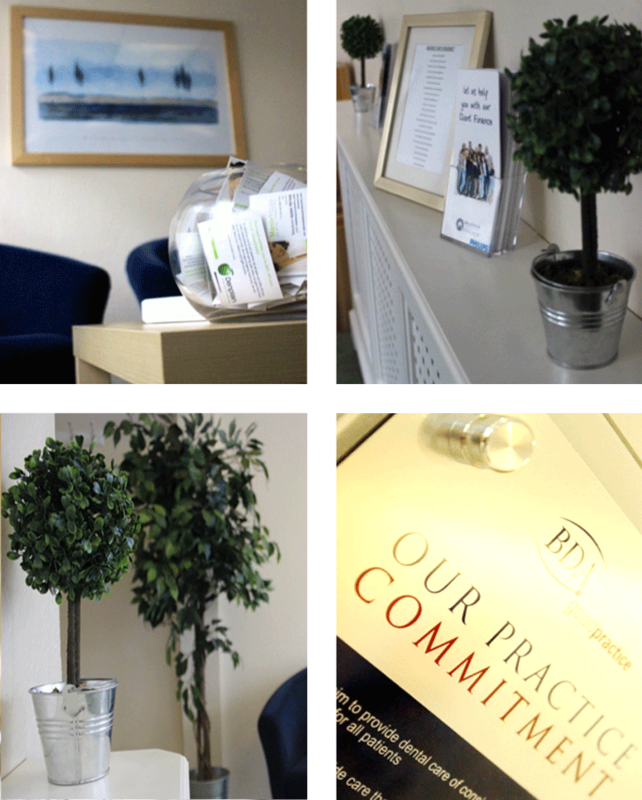 We pride ourselves on being awarded the British Dental Association Good Practice Scheme for the 10th year, which is a mark of our excellence in quality assurance, patient care and communication. We have continued to upgrade and improve the service we provide for our patients this year. To help you relax and take your mind off your treatment, we have recently installed over-head TV in the surgery rooms. You are free to enjoy calming videos of your choice, or enjoy the music you love on our recently improved digital stereo equipment. Further improvements have been made to our waiting rooms, with new chairs to add to your comfort, while you relax with a magazine and drink. We welcomed a new member of staff, Lorraine, this year. She has many years of experience in the caring professions, and is now training to be a dental nurse. We hope you enjoy getting to know her. 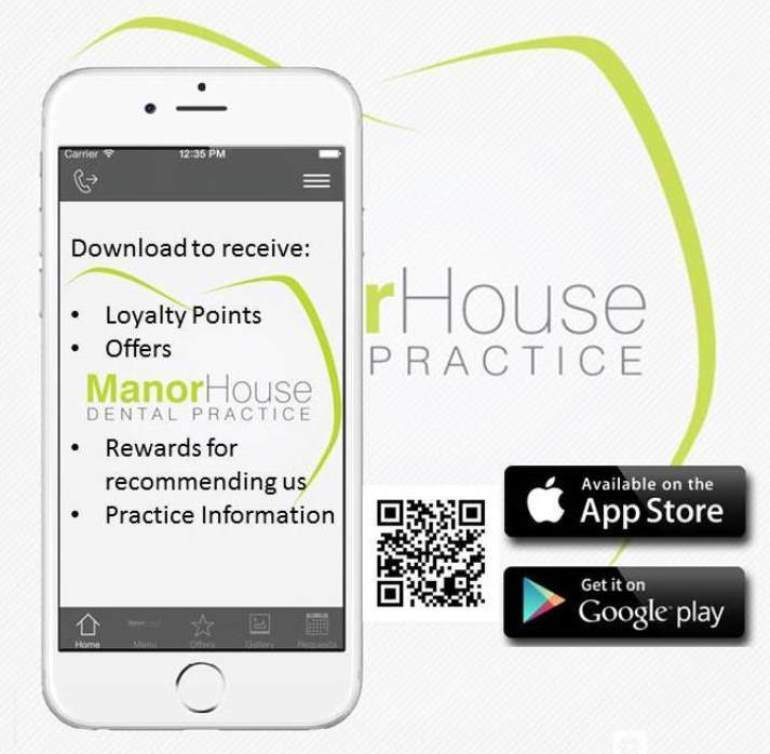 The Manor House Dental Practice App is now available to download on either the iTunes App Store or Google Play App Store. We are proud to be members of She Loves York. We offer 15% discount to She Loves York members. She Loves York’s exclusive membership club entitles women to all year round exclusive discounts at many fabulous outlets in York. In addition She Loves York members are privy to wonderful promotions, ranging from fantastic discounts, invitations to special events and early notification of sales. We joined She Loves York to help provide the women of York with the top class dental care that they deserve. Whether it is a check-up, scale and polish, or more involved dentistry, we are here to serve your needs. And if you have ever considered whitening your ‘She Loves York’ smile, look no further than Manor House Dental Practice.